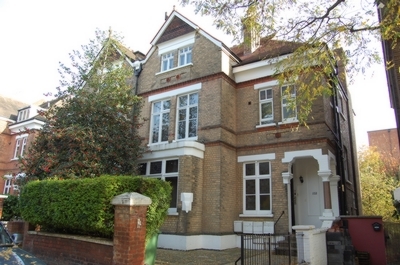 A good size bedsit on the second floor of a substantial period property with a modern kitchen. 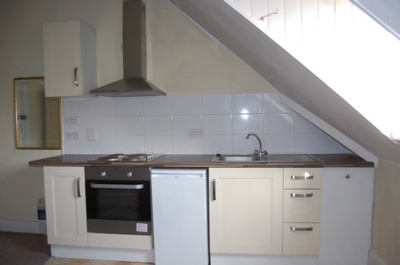 The flat has eaved ceilings and access to a modern shower room and wc. 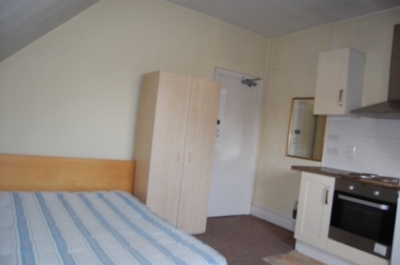 This property is bedsit- it is one room with a kitchen the bathrooms/shower rooms are shared. 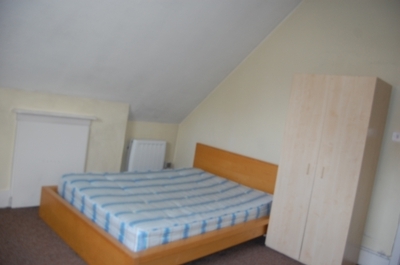 The property is in excellent condition. Superb location only a few minutes walk from West Hampstead Jubilee Line tube station - West Hampstead Thameslink railway station & West Hampstead railway station. West Hampsted has a large selection of cafes & restaurants and bus routes into London. 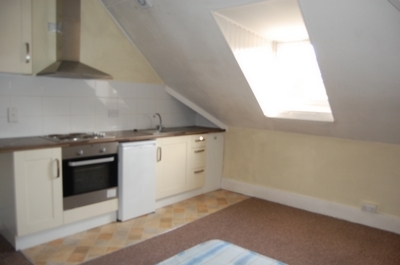 Rent includes council tax, water rates. Tenants pay for electricty.